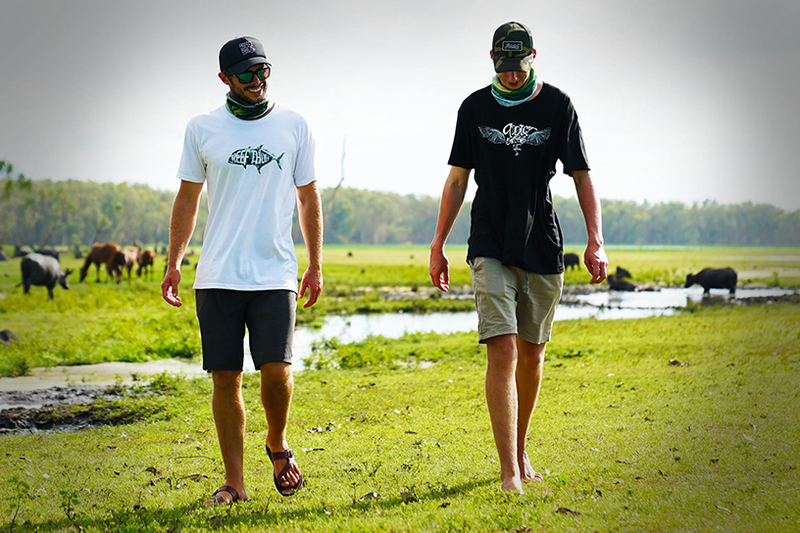 Fishing Addiction would like to thank our sponsors for making it possible to surprise Aussie’s from all over the country with amazing fishing adventures. A big thank you to all of our sponsors for your support, we couldn’t do it without you. 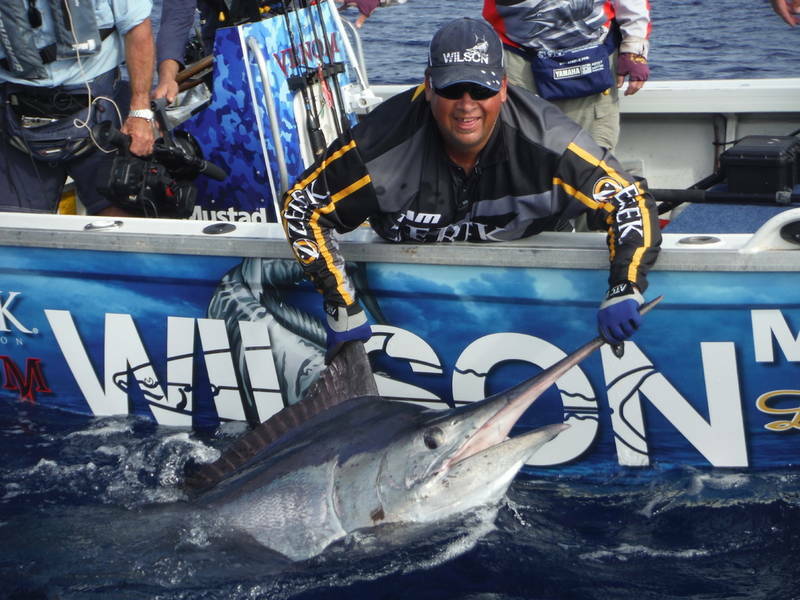 Our sponsors have been crucial in the success of Fishing Addiction. They all have premium products that align perfectly with our production and have the same passion we do to take the show to great heights. I am very loyal to my sponsors and use all their gear to its capacity. I ask that you support these companies, as I do, to ensure the continued success of Fishing Addiction. Daiwa has supported Fishing Addiction for over 7 years, and have been crucial in the success of the show. Making the most technically advanced fishing equipment on the planet. 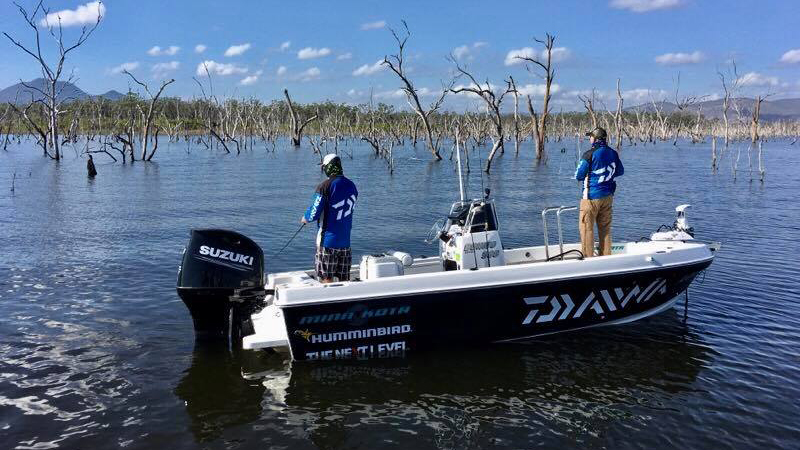 Daiwa wants everyone to experience the joy that fishing brings and the harmonious connection anglers feel with nature. We are not related by blood but there is an unspoken brotherhood that connects us from the passions we share. If we are true to ourselves we know it’s an addiction with Fishing, Surfing and Diving all part of the temptations the Oceans provide. Forever changing and never to be mastered this addiction bonds us to a life at the mercy of the Sea. I chose a Bonito 560 as I wanted a cross over boat, something that I can take offshore and something that works well in smaller estuary systems as well. So far it has proven to be an outstanding investment. It spears through swell with ease and has a great over all ride. The quality finish of the boat is exceptional and I really look forward to further testing its capabilities in the year to come. Bergie. I just love my Suzuki DF150AP. I get amazing fuel economy and man does it push my Bonito along well. It’s really quiet and is incredibly reliable. 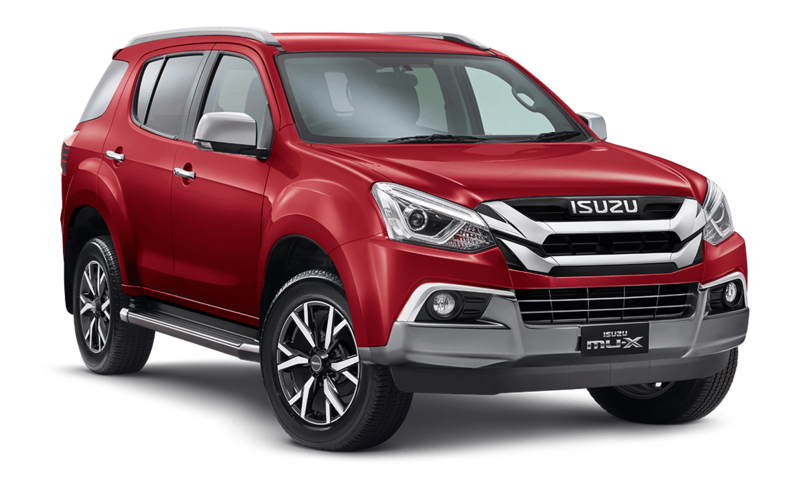 I feel I’ve chosen the right motor for my boat and can highly recommend a Suzuki for anyone thats in the market for a new motor. You won’t go wrong. Bergie. 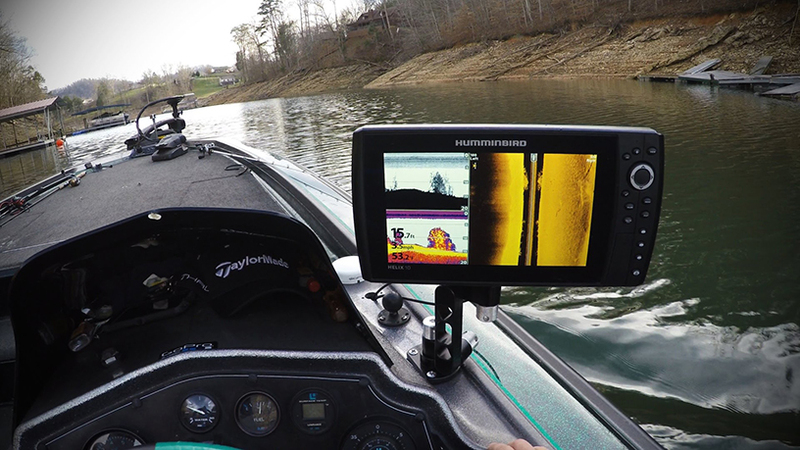 It doesn’t matter what you’re fishing for—any Humminbird® fishfinder will help you see your prey and its surroundings more clearly. To find the Humminbird that’s right for you, consider your boat type, fishing style, price range, and the features you can or can’t live without. 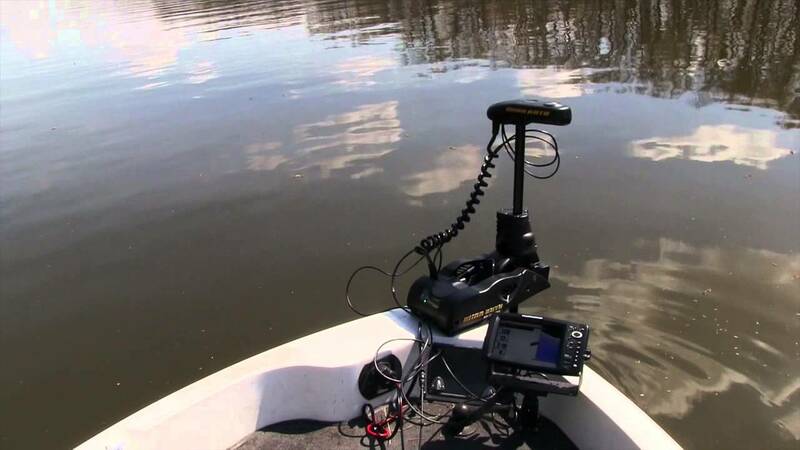 Minn Kota® is the world’s leading manufacturer of electric trolling motors. With uncompromised durability and quality, Minn Kota® motors stand up in the most demanding conditions. 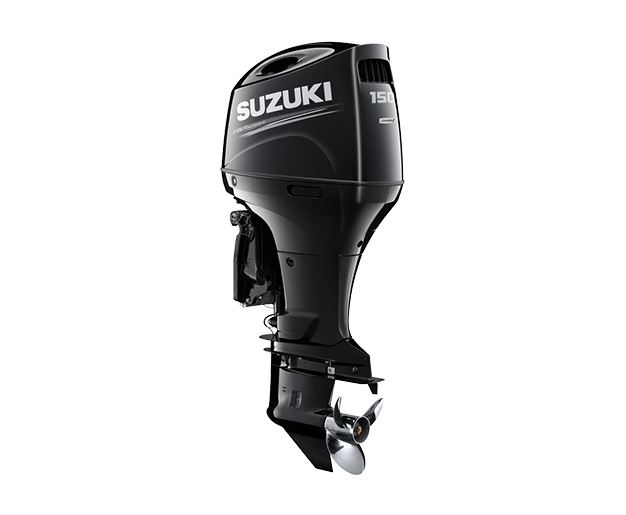 Offering a complete line of electric trolling motors, battery chargers and marine accessories.